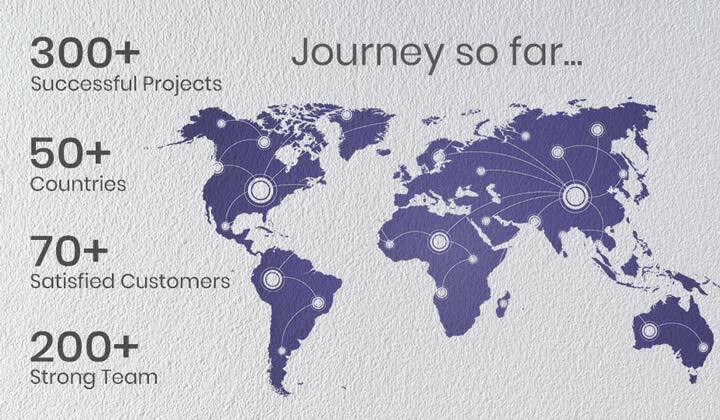 Envecon is a global IFS Service & Channel Partner with 300+ successful implementations. With technological expertise, extensive industry knowledge and a penchant for delivering projects on time, we aim to provide customized solutions to every challenging need of our customers successfully. 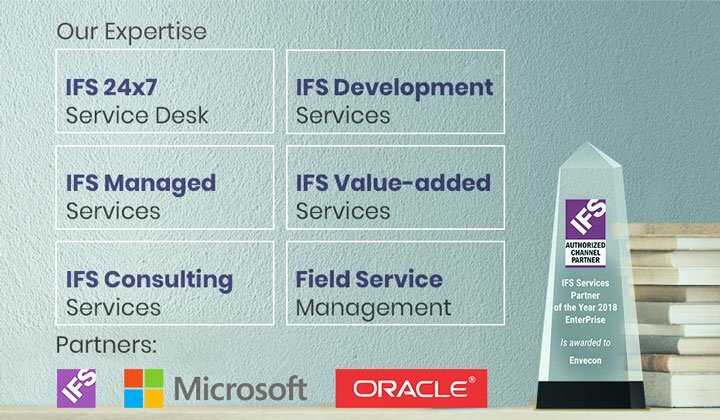 We help global organizations, by providing IFS Applications services end-to-end, right from pre-study, implementation and customizations of IFS Applications to providing post Go Live support on 24x7 basis. We also undertake managed services on cloud/on-premise, which further reduces the operational costs of the organization. 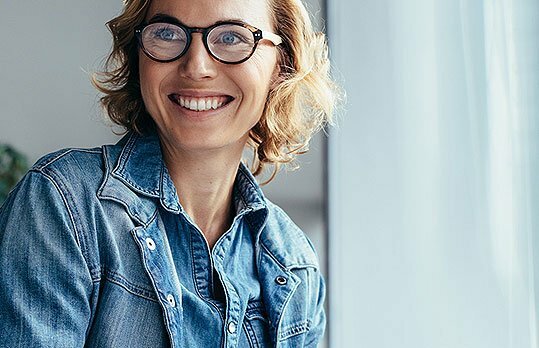 We act as a single gateway for organizations for all their IFS Applications needs, enabling organizations to focus on their business and meeting their business objectives. 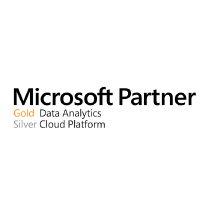 Single gateway to accelerate your business with niche digital solutions. 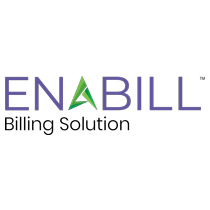 Offers a single gateway to all the ERP requirements making the process easier and simplified. 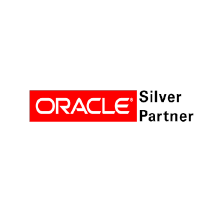 Hosting and maintenance of IFS Applications on cloud/on-premise, complete installation & operational support on IFS Applications, Middleware and Oracle Database. Offer an array of consulting services; Pre-study, project execution, end-to end implementation of IFS Applications, and upgrade of newer versions. We undertake modifications, customizations, upgrade to newer versions and new development of IFS Applications and development of Reports. 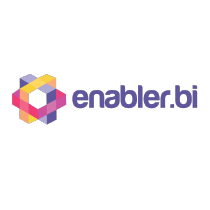 Offers customized ERP solutions that complement existing IFS modules and enhances their functionalities. IFS Field Service Management offers the most complete service lifecycle management solution. 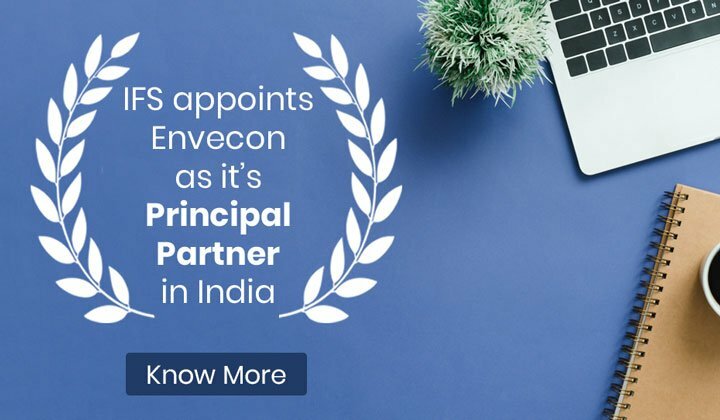 Envecon's strong partnership with IFS helps us to deliver best-in-class services across application platforms. 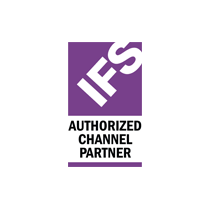 Our IFS experts deliver IFS ERP lifecycle services by leveraging our diverse business experience backed by technology expertise and deep industry knowledge. Most importantly our experience on IFS implementations in more than 50 countries worldwide, helps us in understanding country-specific statutory requirements and process variations. On the other hand, we deliver solutions with measurable outcome and value to our customers. This helps them to achieve targeted business objectives as well as deliver on strategic IT initiatives.